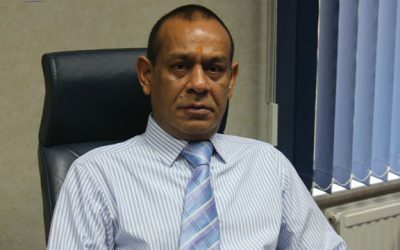 Park Garage Group director Balraj Tandon has been made MBE in the New Year’s Honours in recognition of his services to business and the south London community. 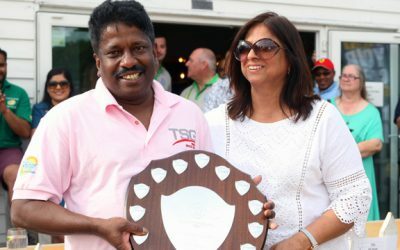 Top 50 Indie Park Garage Group recently held its annual cricket day at Addiscombe Cricket Club in Sandilands, Croydon. 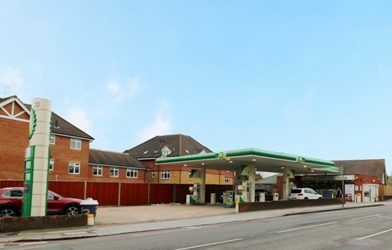 It was sold to the Bromley-based group following a confidential marketing campaign by Christie & Co, which reported the sale generated multiple offers in less than three weeks and sold well in excess of the guide price. 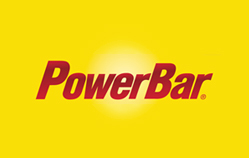 In a partnership with Active Nutrition International (ANI) and its PowerBar brand, Park Garage Group has launched into the sports nutrition/protein category. 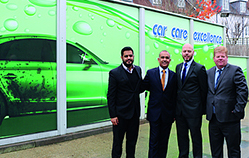 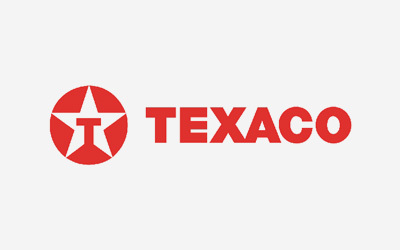 For the past few years, car washing has been gradually sidelined by the growth of the forecourt convenience retailing business as well as the competition from hand car wash operators. 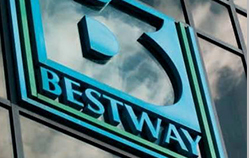 Top 50 Indie Park Garage Group has signed an exclusive distribution agreement with Bestway Wholesale. 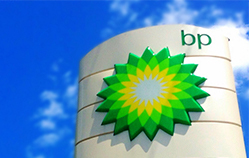 BP has extended a fuel supply agreement with Top 50 Indie Park Garage Group for another five years. 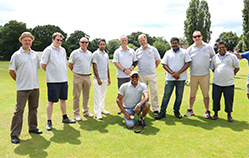 Park Garage Group, the family-owned business currently ranked 7th in the Top 50 Indies, recently held its annual cricket day at Addiscombe Cricket Club, East Croydon, for suppliers, staff and commission operators.